When it comes to battling blazes, Delhi, India – a city of fourteen million people packed into fifteen hundred square kilometers – faces nearly insurmountable odds. The city is chronically short of water. 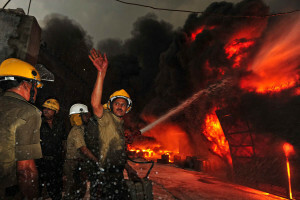 The odds may seem overwhelming, but the Delhi Fire Service is undeterred. Less than two thousand firefighters risk life and limb combating the outrageous fires that break out across India’s capital. 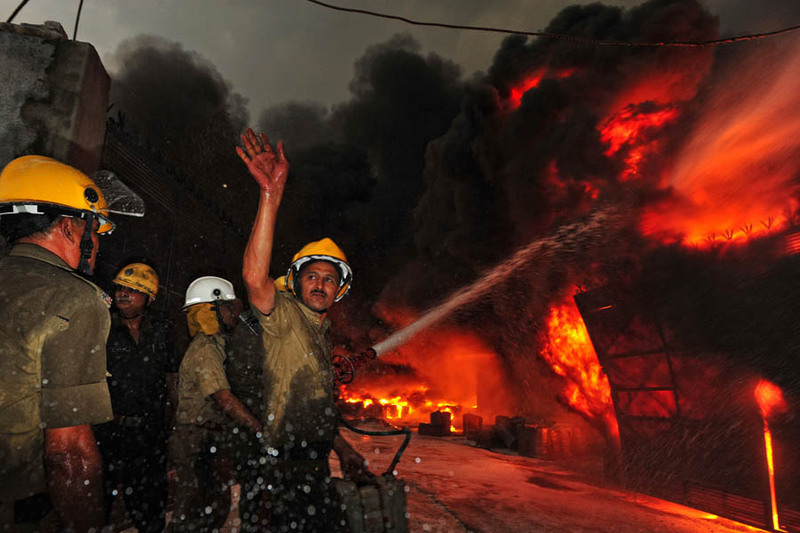 When India’s capital city is ablaze, it’s up to Delhi’s firefighters to adapt to the obstacles, devise low tech, sometimes radical solutions, and fight fires with dedication and grit. In Delhi In Flames, we ride along with the Delhi Fire Service, as they attempt to keep the city from lighting up like a tinderbox. . In this special, we uncover how this historic city copes with its unique fire-fighting challenges using simple technology, guts and plain-old ingenuity.